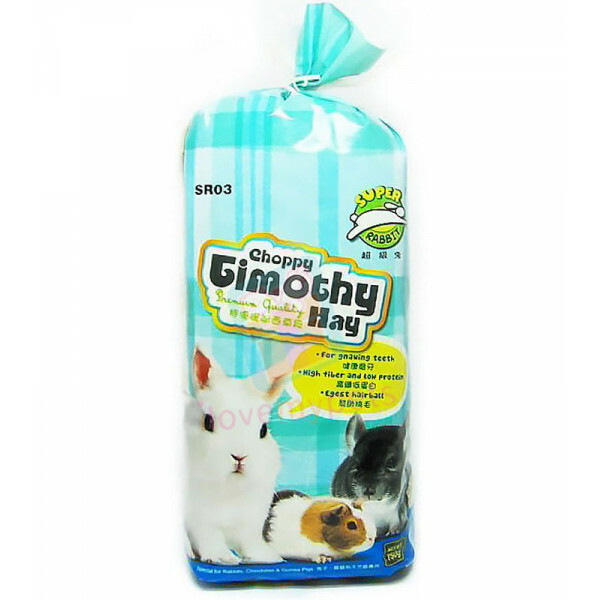 High Protein and calciums Perfect for young or Lactating animalsChoppy Alfalfa Hay, a good choice to stimulate the appetiteChoppy Alfalfa Hay is named as "the King of Hays" with high protein and high Palatability.It satisfies the natural gnawing.. 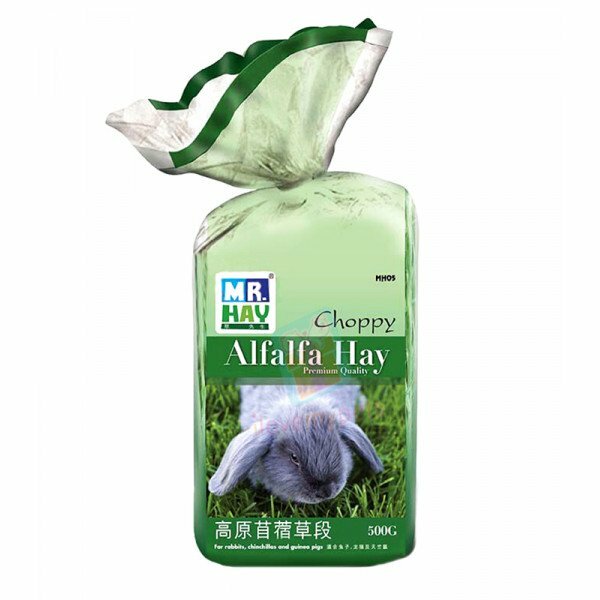 Choppy Alfalfa Hay is named as "the King of Hays" with high protein and high Palatability. 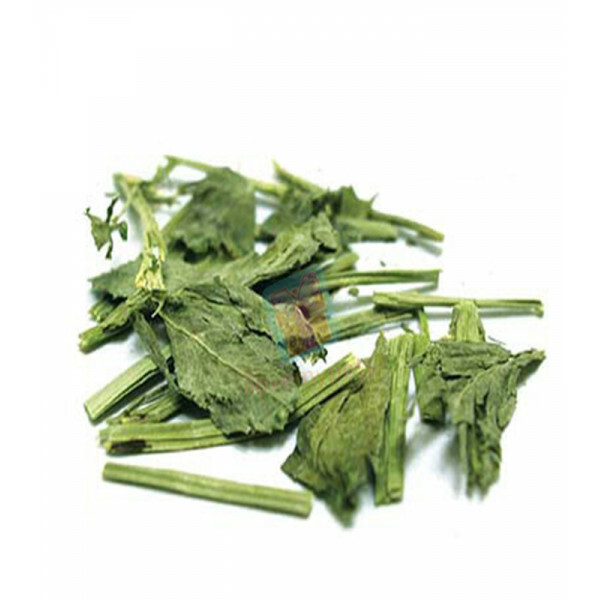 It satisfies the natural gnawing instinct of rodents and especially suitable for young or pregnant animals. 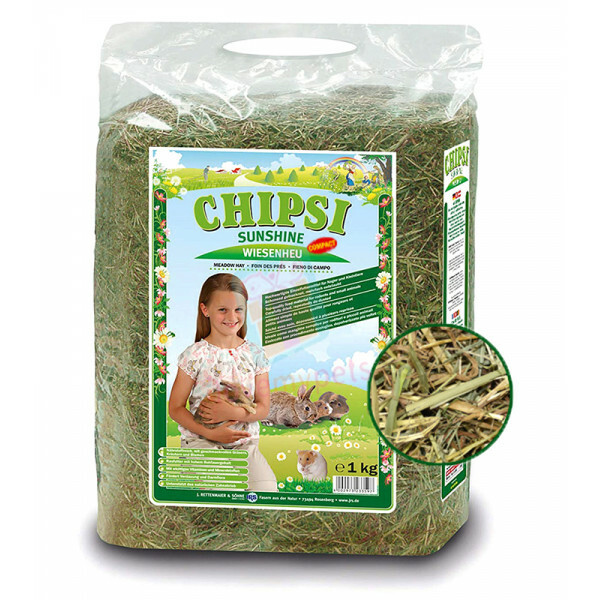 For gnawing teeth High fiber and low protein Egest Hairball ..
CHIPSI SUNSHINE PLUS timothy hay is a nutritious supplement including vitamins and minerals and an important foodstuff for the natural nutrition of rodents and small pets. 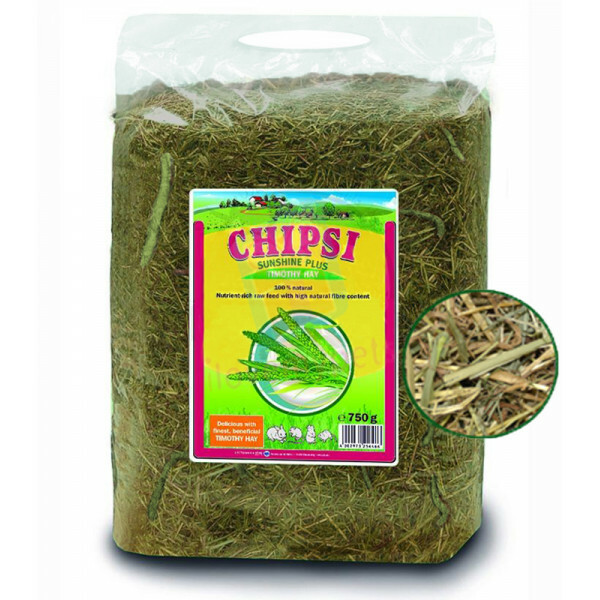 CHIPSI products give you the following impressive benefits: 100..
Meadow HayTop-quality feed material for rodents and small animalsCarefully dried, repeatedly de-dustedRich in nutrients, with tasty grasses, herbs and flowersRaw feed with high raw fibre contentContains important vitamins and mineralsEncourages diges..